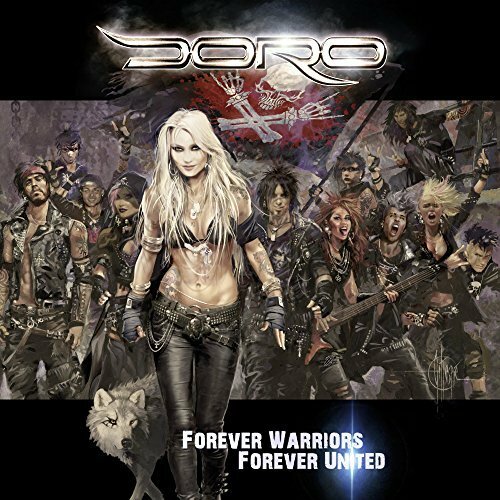 DORO's European tour starts in March! Check out the dates in the 'Live Dates' section. 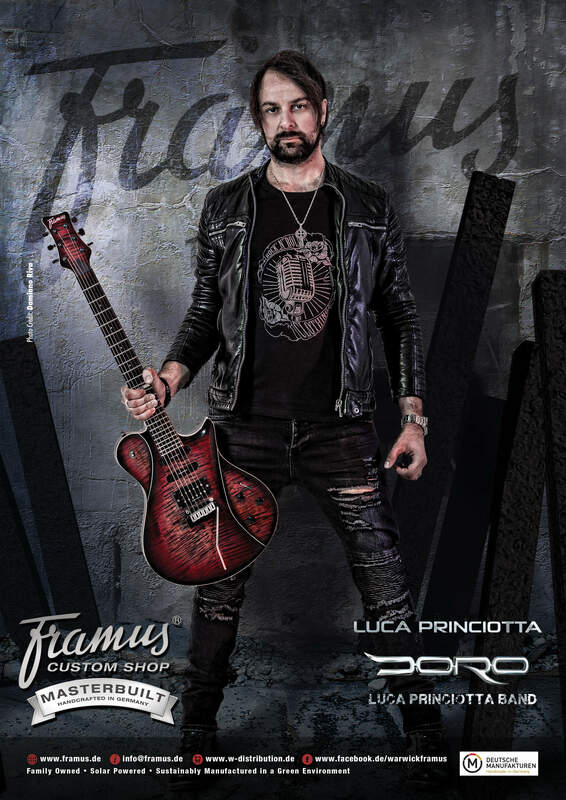 Luca Princiotta is the guitarist/keyboarder of the legendary Heavy Metal band DORO, leaded by the iconic German singer Doro Pesch (Warlock). In 2009 he graduated in Milan at the Music Accademy CPM with Maestro Tony De Gruttola. 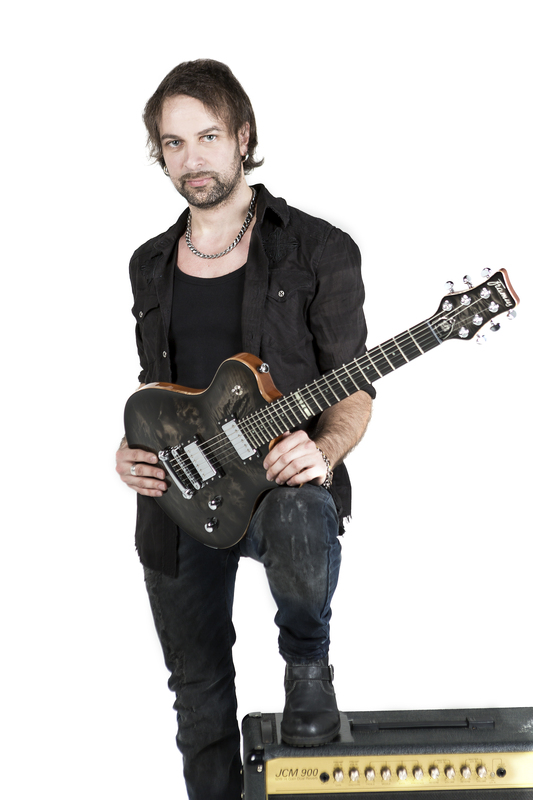 Ex Clairvoyants guitarist, from 2004 to 2007 he’s played with the former Iron Maiden singer Blaze Bayley and through the years he has collaborated with several international artists like Andrè Matos (ex Angra), Chris Caffery (Savatage, T.S.O. 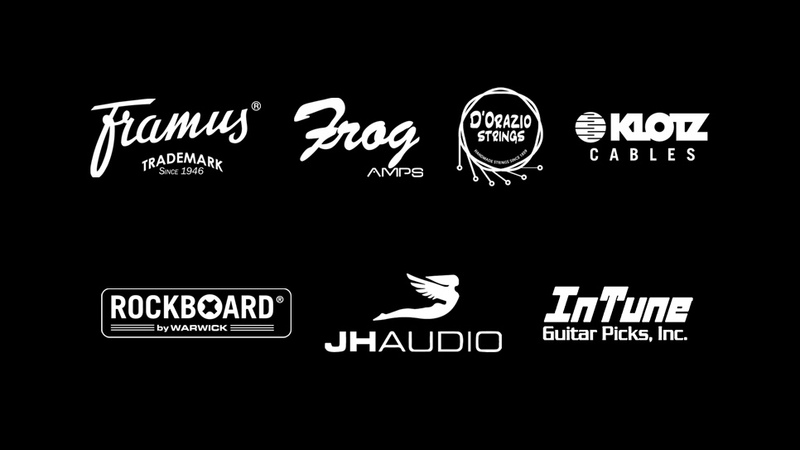 ), Dennis Stratton (ex Iron Maiden), Uli Jon Roth, Tarja Turunen (ex Nightwish), just to name few. His intese touring schedule has brought him on the stages of the most important international cities like New York, Los Angeles, Montréal, Londra, Mosca, Berlin, Roma, Madrid, San Paolo, Tokyo and many more. 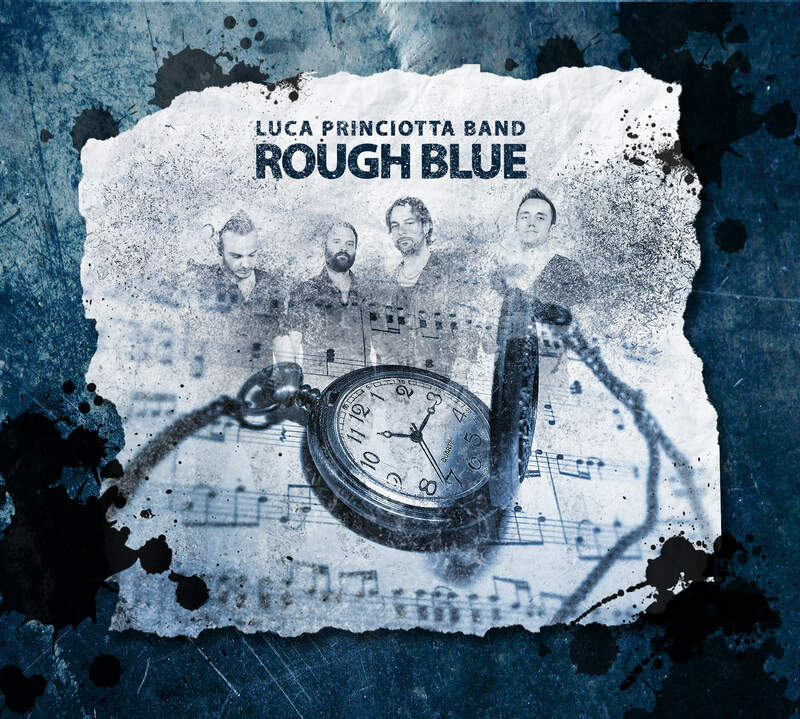 Luca Princiotta è il chitarrista/tastierista del leggendario gruppo tedesco DORO, capitanato dall’iconica cantante teutonica Doro Pesch (Warlock). Nel 2009 si è diplomato a Milano all’accademia di musica CPM seguito dal Maestro Tony De Gruttola. Ex chitarrista dei Clairvoyants, dal 2004 al 2007 ha suonato con Blaze Bayley, ex cantante degli Iron Maiden e negli anni ha collaborato con molti artisti internazionali del calibro di Andrè Matos (ex Angra), Chris Caffery (Savatage, T.S.O. ), Dennis Stratton (ex Iron Maiden), Uli Jon Roth, Tarja Turunen (ex Nightwish), solo per citarne alcuni. La sua intensa attività live l’ha portato a suonare nei palchi delle più importanti città internazionali quali New York, Los Angeles, Montréal, Londra, Mosca, Berlino, Roma, Madrid, San Paolo, Tokyo e molte altre.